The perfect addition to any paper crafting project! 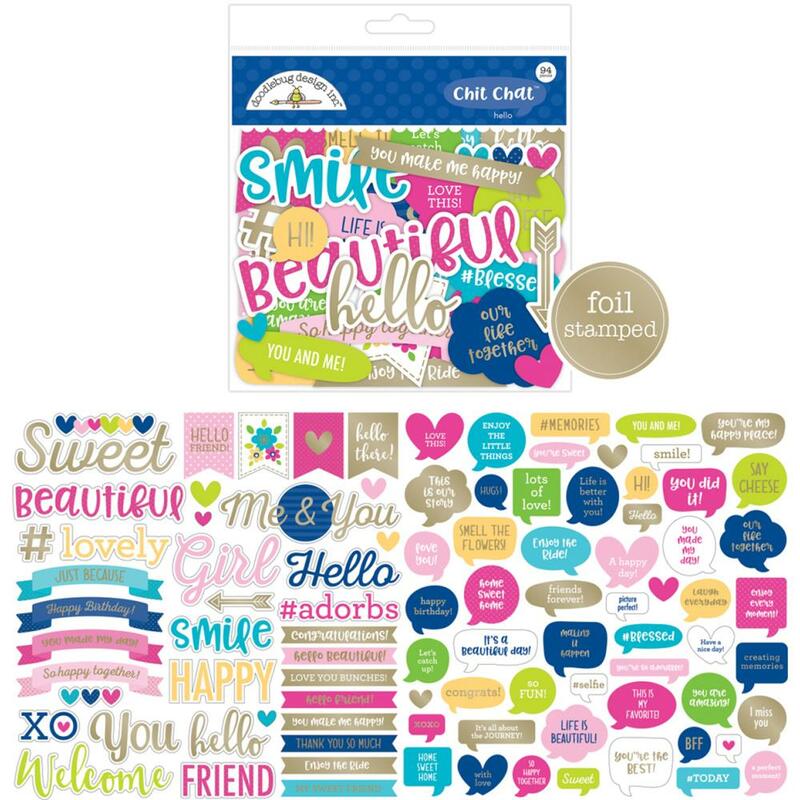 This 6x6 inch package contains 92 assorted die-cut pieces. Imported.